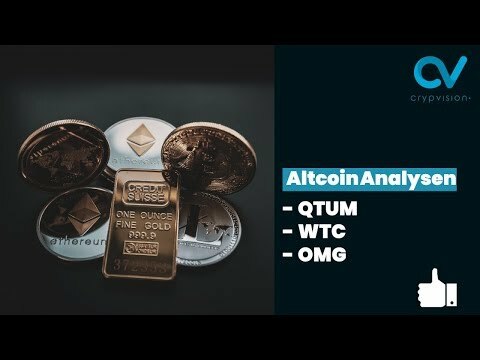 Altcoin Analysen zu QTUM, WTC, OMG! 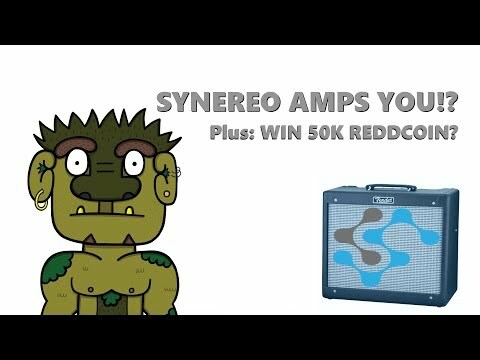 Get 50,000 Reddcoin!? Wildspark Unleashes Trolls! ?